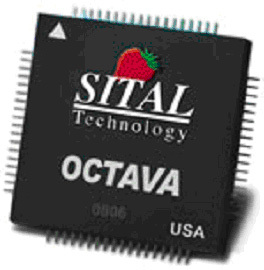 OCTAVA 1553 Terminal is a pin-to-pin replacement device for DDC® BU-65178 and BU-61688 that offer compatible software and electrical characteristics. 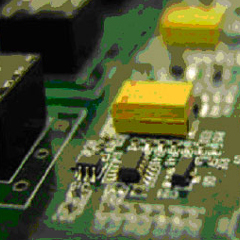 A board containing 1553 Terminal designed with DDC® BU-65178 and BU-61688 will work seamlessly with OCT-65178 and OCT-61688 without hardware or software changes. 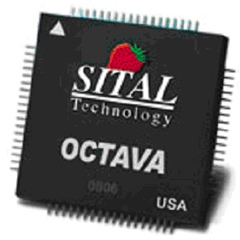 Sital Technology excels in the provision of OCTAVA 1553 terminals at economic prices. 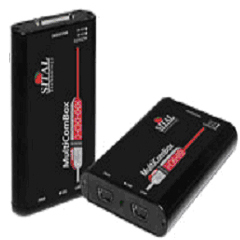 It offers OCTAVA 1553 terminals with tail code key technology that enhances bus maintenance quality and safety and gives early warning before the functionality of the bus is damaged.